Xiaomi MIUI Developers has recently added the top demanded feature in MIUI. 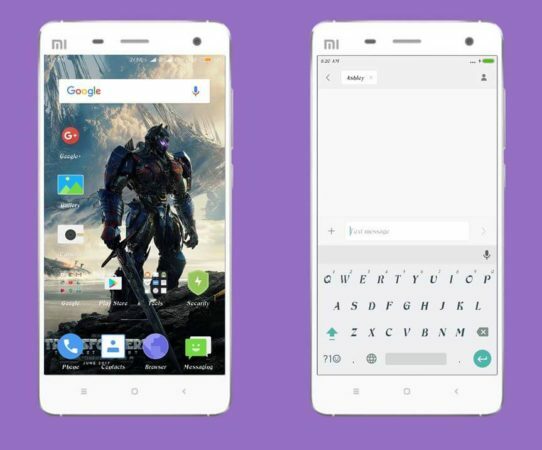 Yes, we are talking about the font which has finally arrived in all Xiaomi Smartphone. Fonts section is finally added at MIUI global theme store, so from now on changing fonts is supported on MIUI Global ROM. Here’s how to apply font: All you need to do is open your theme store app, tap Fonts section, then top charts and then download your fonts as per your liking and apply the fonts you like as shown above. Xiaomi also organizing a contest where you can win a brand new Mi Band 2, All you need to do is download fonts from global MIUI theme store and then you’ll get a hint to scratch the card for prize. 3 winners will be chosen randomly each day. 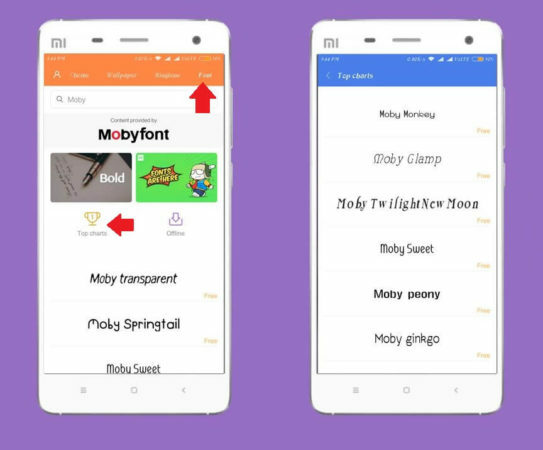 NOTE: Due to technological reasons, the new Fonts feature is only supported in India for now, but Xiaomi working to expand it to global ASAP, so users from different countries will have access to it pretty soon. If you have anything to ask you can comment below.